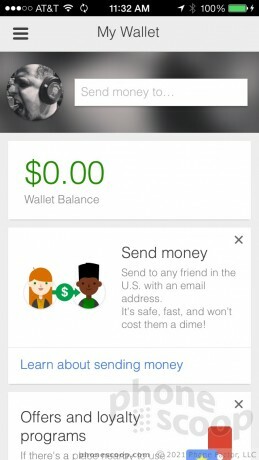 Google today released a version of it Google Wallet service that is compatible with Apple's iOS devices. Previously, it was only available to Android devices. Google Wallet for iOS lets users send money to others via an email address; add credit/debit and loyalty cards that can be used in stores; and see nearby offers/sales based on location. The app uses a PIN for security and the app can be disabled remotely if the phone is lost. Since iPhones do not have NFC radios on board, Google Wallet cannot be used to make mobile payments at retail locations where Google Wallet is accepted. The app mostly allows Google Wallet account holders to manage their account. Google Wallet for iOS is free to download from the iTunes App Store. Apple has won a reversal in a court case worth hundreds of millions of dollars. The U.S.
Verizon Wireless today announced the launch of XLTE service, which is a new way for the company to market its dual-band LTE network. Verizon Wireless initially deployed LTE in the 700MHz band.